Mary was festering in the lounge with a summer cold. All of a sudden an Angel appeared in front of her… Weird. She knew she should have heeded the packet advice and not had 2 lemsips within an hour. The Angel told Mary she had to go and see Joe’s family in Bethlehem. “Jesus!” thought Mary. “That is all I need”. The Angel looked at the notes she had scribbled on her heavenly hands and also said they had to pay some taxis. Mary panicked. “I told Joe I walked to the shops and back! He’ll go mad!”. The Angel looked again at her notes “Sorry!” she said “sweaty hands. Taxes”. Mary made herself feel better by deciding to lie and tell Joe the Angel told him to buy her some new shoes as well. December 10, 2011. 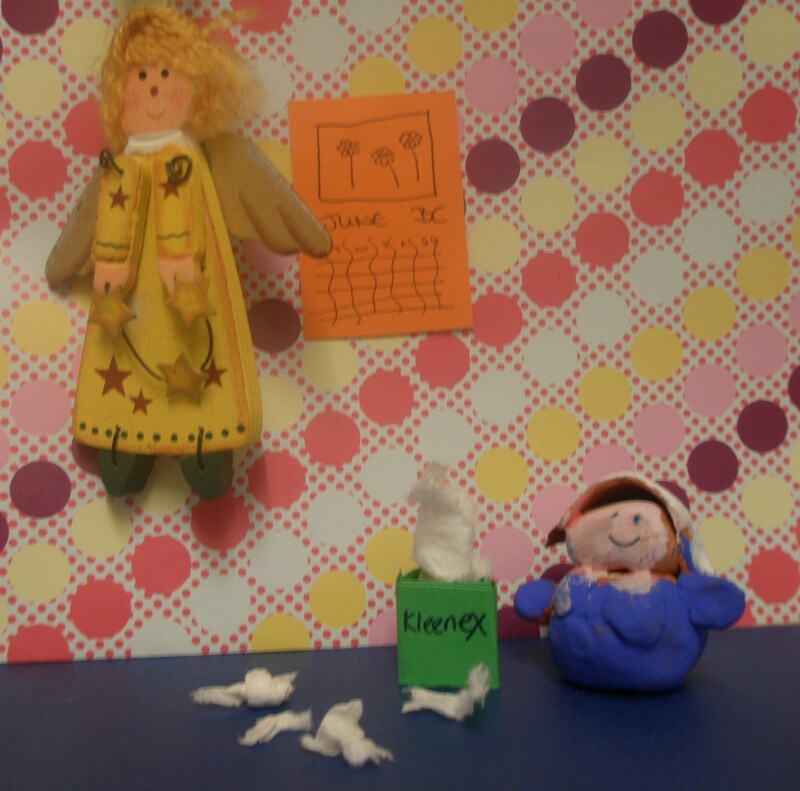 Tags: angel gabriel, lemsip, nativity. The Only Way is Nazareth. Leave a comment.